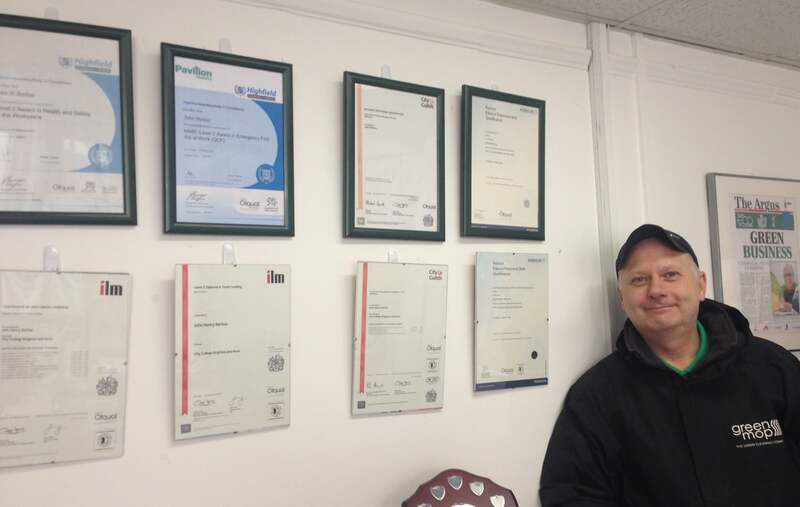 After two years of hard work, our Ops Manager John has received his certificates for his Level 2 Team Leading qualification. As part of the City College run course, he also achieved qualifications in Maths, English and IT skills. He got loads of certificates to add to his wall of achievements. He now wants to be known as Professor Sparkles! next post: ISO audit passed!